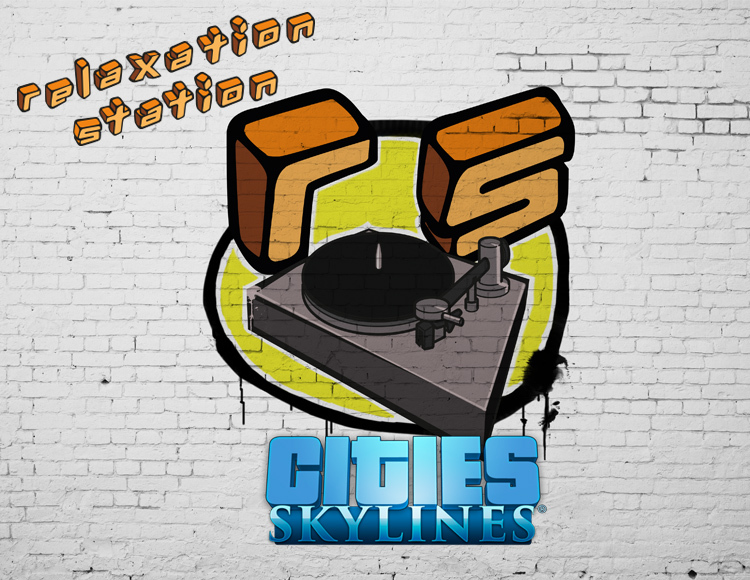 Immediately after payment you receive an activation key for the game Cities: Skylines - Relaxation Station. The key you will receive in your personal account http://www.oplata.info. Also a link to the page with the key will come to your mail specified at purchase. The game requires a Steam version of the game Cities: Skylines. Remove stress from your streets and relax by engaging in re-planning areas. Tobias Gustavson, the composer responsible for the music design for Europa Universalis IV and Crusader Kings II, presents the first music set for Cities: Skylines, which includes more than an hour of original music for use in in-game radio. Soft jazz, lounge, groove and even pleasant Caribbean motives are waiting for you at the Relaxation station, so be tuned, lean back and let your in-game DJ add to your game of spicy relaxation!